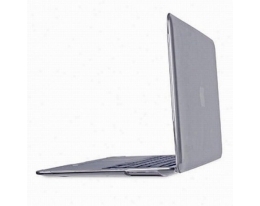 Кейс Speck See Thru прозрачный для MacBook Air 13"
Кейс Speck SeeThru Satin Aubergine - MacBook Air 1... $65.00 1742.00 грн. Кейс Speck SeeThru Satin Peacock Blue - MacBook Ai... $65.00 1742.00 грн. 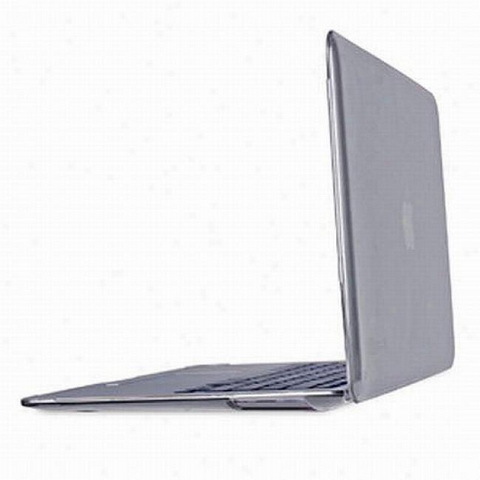 Кейс Speck SeeThru Clear - MacBook Pro 15” $65.00 1742.00 грн.